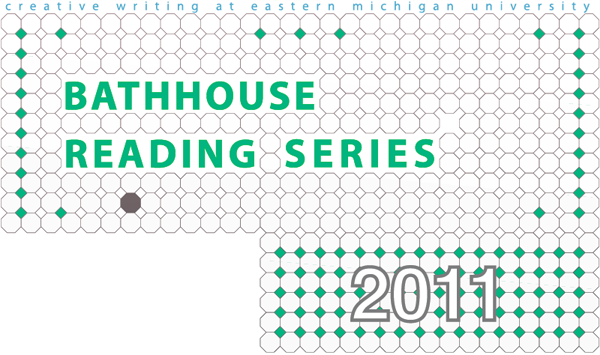 The Bathhouse Reading Series brings in a number of writers and artists —both innovative established writers and exciting up-and-comers—who perform readings of their work. See video of past readings and performances in the Photos/Video section. For more information on these readings, contact the EMU English Department at 734.487.4220. All events are free and open to the public. 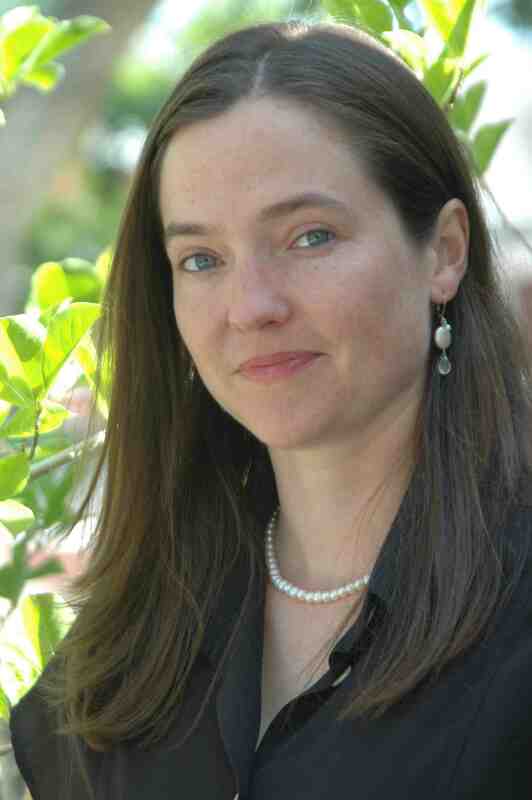 Sponberg Theater, 5 p.m. – 6:45 p.m.
Laura Wetherington is a graduate of the University of Michigan’s MFA program, UC Berkeley’s Undergraduate English Department and Cabrillo College. Her first book, A Map Predetermined and Chance, was selected by C.S. Giscombe for the 2010 National Poetry Series and is forthcoming in October from Fence Books. She has poems published or forthcoming from Otoliths, Verse, Eleven Eleven, Bombay Gin, Oxford Magazine and Just Magazine. Laura co-edits textsound.org with Anna Vitale. Jill Darling earned her MFA in creative writing from Colorado State University and is working on a Ph.D. dissertation at Wayne State University on 20th century American experimental women writers such as Gertrude Stein, H.D., Lyn Hejinian and Claudia Rankine. 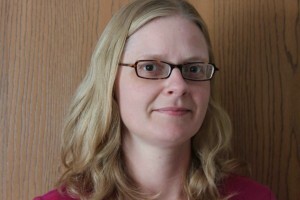 Her chapbook Begin With May: A Series of Moments was published by Finishing Line Press in 2008 and full-length book Solve For was published online by BlazeVOX the same year. Jill’s poems and creative essays have been published in Upstairs at Duroc, The Bombay Gin, A, Phoebe, Aufgabe, Highway 14, Poets and Poems, Factorial, New Millennium Writings, Quarter After Eight, /NOR, 580 Split, Poetry in Motion and the anthology Poetic Voices Without Borders. Sara Williams graduated from University of California, Santa Cruz in Creative Writing and Literature. 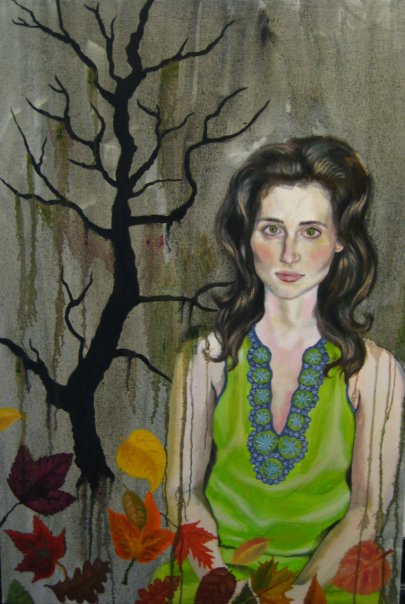 She earned her MA in Creative Writing from Eastern Michigan University focusing on writing and art. A 2010 InsideOut Literary Arts Project Writer-in-Residence at Detroit’s Bagley Elementary, she currently teaches creative writing at EMU. ← Welcome to Fall Semester!